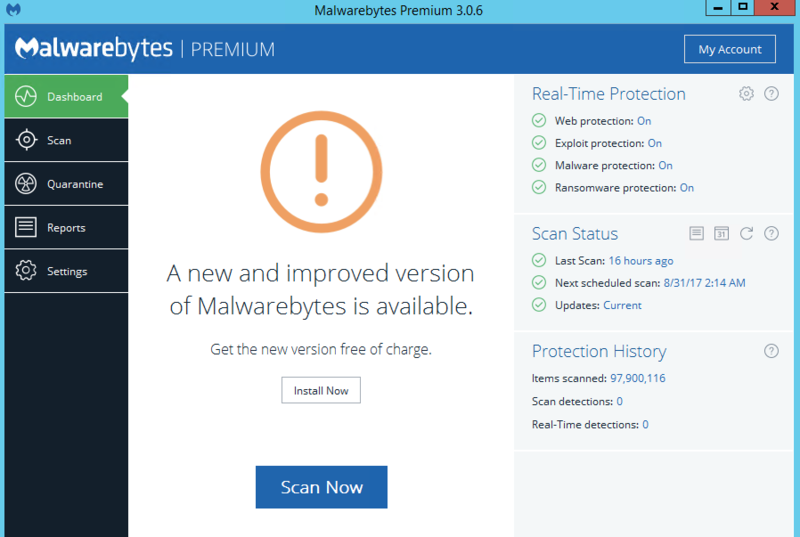 What do I have to do to get the latest version of Malwarebytes premium ? If I click on the Install Now button below, nothing happens and I know this should have been updated automatically. I had tried that and after I download and I try to execute I get this message. I am trying to install in a Win 2012 server. When I click Yes, it takes me to the malwarebytes web site. I cannot find a download link there for the product I have. Are you using a server OS? 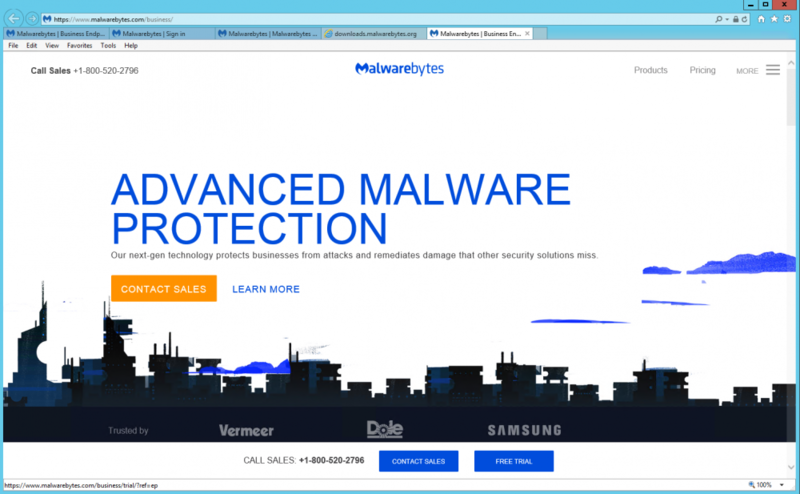 Due to some potential compatibility issues with server operating systems, we removed the ability to install the consumer version of MB3 on there. Yes I am using Windows Server 212. I purchased the premium product because I thought that was for Servers. Are you saying the premium product cannot be installed in servers? How did this current version get installed then to begin with? I purchased the premium product because I thought that was for Servers. It never was supported but since there were many issues they blocked all future versions from installing on a server OS.